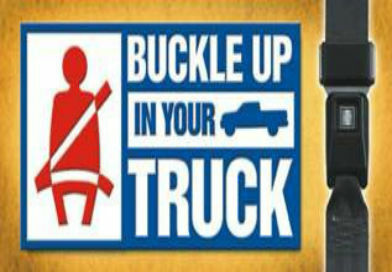 Press Release – According to Sheriff William Earl Hilton, the Rapides Parish Sheriff’s Office, along with other local law enforcement agencies, will be participating in the “Buckle Up In Your Truck” occupant protection initiative, sponsored by the Louisiana Highway Safety Commission. 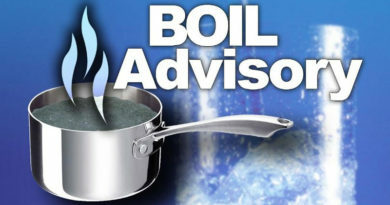 This extra enforcement will start on April 20th and will conclude April 26th and is funded through a grant from the Louisiana Highway Safety Commission. “This extra enforcement is part of a state wide program to promote awareness about seatbelt use, with a concentration on pick-up trucks” said Sheriff Hilton. Currently, the fine for not wearing a seatbelt in Rapides Parish is $60.00. According to the most recent statistics, of the 2,430 people observed in the Alexandria area, only 81% were wearing their seatbelts which is a two point drop from last year. Pick-up truck drivers were the ones most likely not to wear a seatbelt compared to other passenger vehicle drivers with a usage. According to data collected by the Louisiana Highway Safety Commission, pick-up trucks comprise 25 percent of the vehicle fleet in Louisiana. Fatality data from 2017 indicates pickup truck drivers were involved in 7 out of the 14 fatal crashes in Rapides Parish. Pick-up trucks are twice as likely than cars to experience a rollover in fatal crashes. 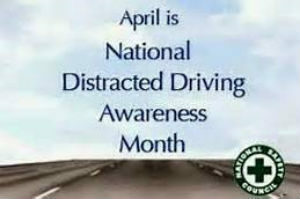 Sheriff Hilton would also like to remind the public that April is also “Distracted Driving Awareness Month”. Distracted driving is anything that interferes with the safe operation of a motor vehicle. Distracted driving is a dangerous epidemic on America’s roadways. In 2016, 3,450 people were killed in distracted driving crashes nationwide; in 2015 391,000 were injured in motor vehicle crashes involving distracted drivers. Texting and cell phone usage is the main target but eating, attending to a child or anything else that could turn your attention away from being a defensive driver, is a distraction. Motorists, especially teenage or newer drivers, are encouraged to pay attention and drive safely.